The latest in our lineup of possibilities. Aesthetically stunning. Functionally smart. Each is engineered to the highest standard and prefabricated in our own facility. With rigorous testing by third parties, we guarantee the performance, quality and ease of installation of every panel. 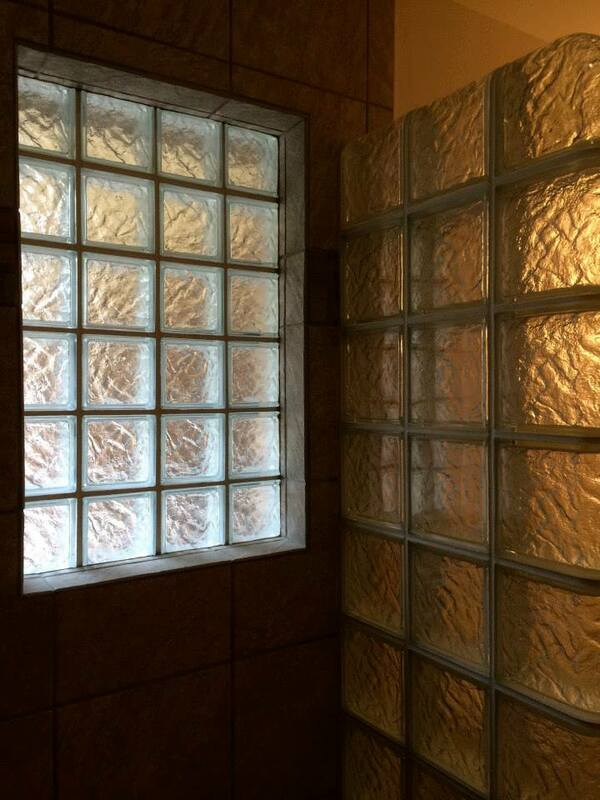 Click here to learn more about Blast resistant and Hurricane resistant glass block panels. With the increased threat and awareness of terrorist and criminal attacks from explosive ballistic devices, glass block manufacturers have developed and tested a new generation of patent-pending blast-resistant panels that meets GSA and UFC 04-010-01 blast glass standards. Many injuries to building occupants are caused by glass fragments sent flying through the air from the force of a blast. Unlike laminated flat glass, which will often crack and sometimes release fragments during a blast, there was no cracking or loss of glass in the tests conducted on our Blast-Resistant Glass Block Panels. The Hurricane-Resistant Aluminum Framed Glass Block Window is the ideal system for use in commercial applications where beauty, light transmission and protection against hurricane force winds and debris is critical. The window has passed the large missile impact tests recognized by the International Building Code and Dade County and is approved for use in coastal areas. This makes the perfect solution if you want beauty and function that will weather almost any storm. Sizes range up to 4 feet by 8 feet. Other sizes are available in 8 inch increments. 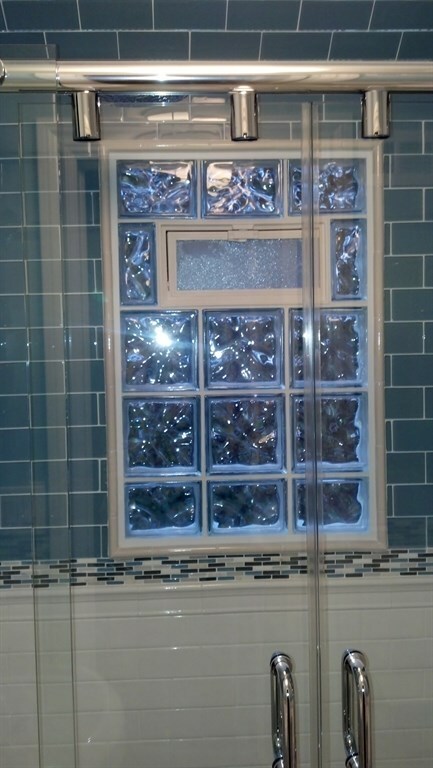 If you need a custom glass block product to make your design a reality, we can help. We have sales managers and technical support personnel that can work with you to make it happen. Natural Light. Natural Material. Naturally Inspired. Sustainable Design. What’s more inspiring than form meeting function? Glass block, made largely from sand and limestone, is 100 percent recyclable, inert, low maintenance, and highly durable, lasting 50 years or more. Yet its dynamic relationship with light gives architects the opportunity to create both aesthetically pleasing and energy efficient spaces.